Shri Events Group Pvt. Ltd. 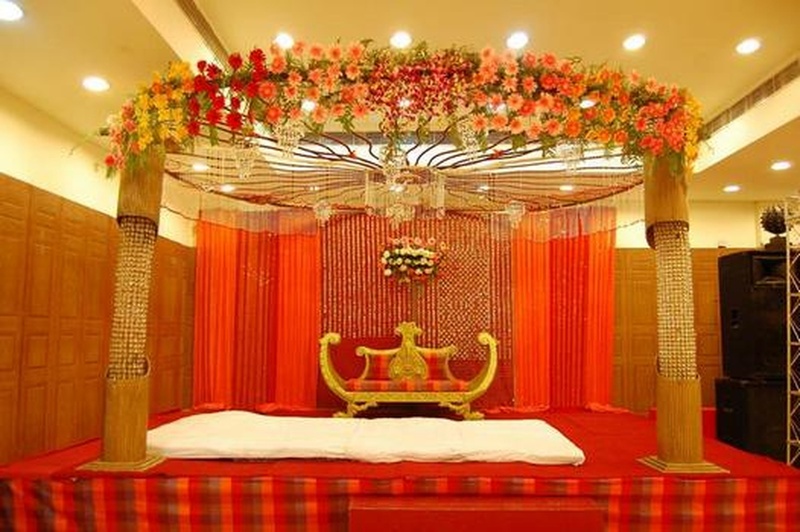 If you want to have unique ideas and themes for your wedding decor, then Shri Events Group Pvt. Ltd, Delhi, will take care of all your requirements in the allocated budget and time. The company does everything from planning, visualizing, conceptualizing and production for turning the smallest event into a huge success. The company constantly strives to create innovative ways for your special day. You can opt for all kinds of exotic flowers and magnificent backdrops for leaving a lasting impression on everyone's mind. C-10, Block C, Lajpat Nagar I, Lajpat Nagar, New Delhi, Delhi- 110024, India. Shri Events Group Pvt. 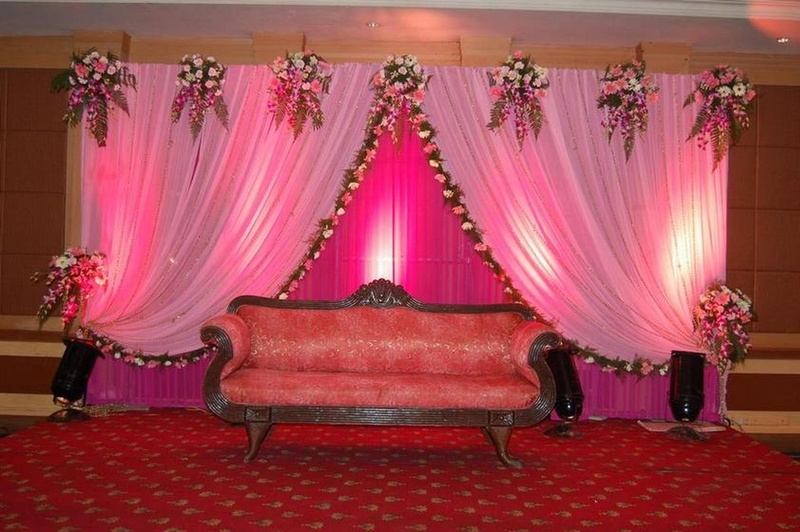 Ltd. is a wedding decorator based out of Delhi . Shri Events Group Pvt. 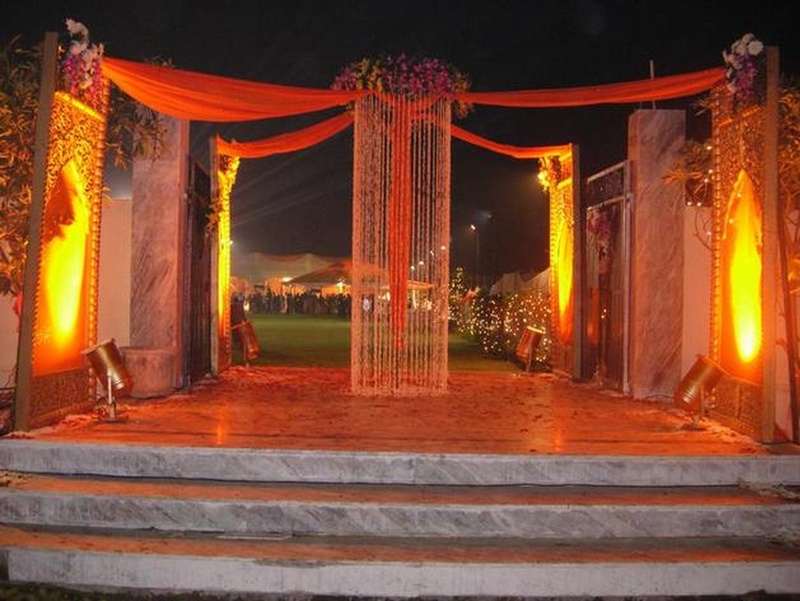 Ltd.'s telephone number is 76-66-77-88-99, Shri Events Group Pvt. Ltd. website address is http://www.shrieventsgroup.com/, Facebook page is Shri Events Group Pvt. Ltd. and address is C-10, Block C, Lajpat Nagar I, Lajpat Nagar, New Delhi, Delhi- 110024, India..
Shri Events Group Pvt. Ltd. is mainly known for Wedding Decoration, Flower Decoration, Theme Weddings, Light Decoration. 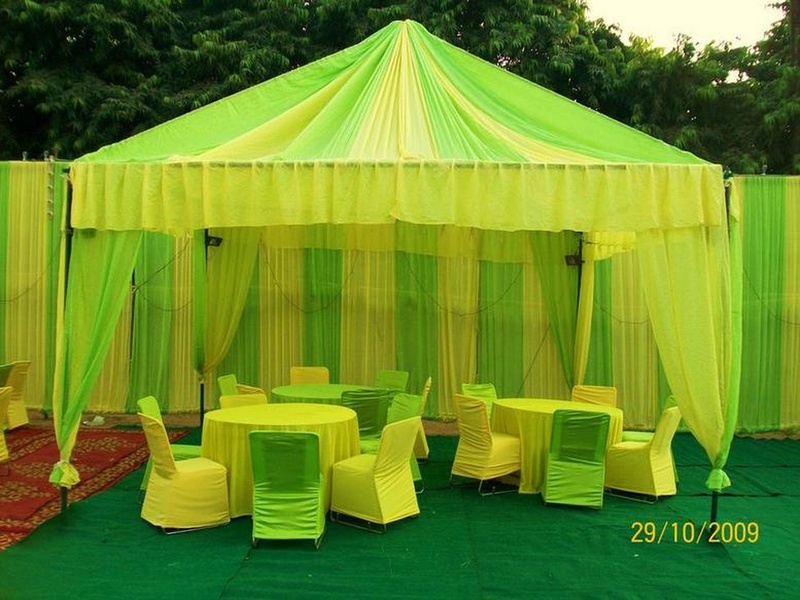 In terms of pricing Shri Events Group Pvt. Ltd. offers various packages starting at Rs 300000/-. There are 1 albums here at Weddingz -- suggest you have a look. Call weddingz.in to book Shri Events Group Pvt. Ltd. at guaranteed prices and with peace of mind. DC Wedding and Events Co.
Facebook / Shri Events Group Pvt. Ltd.